Howdy pet lovers! 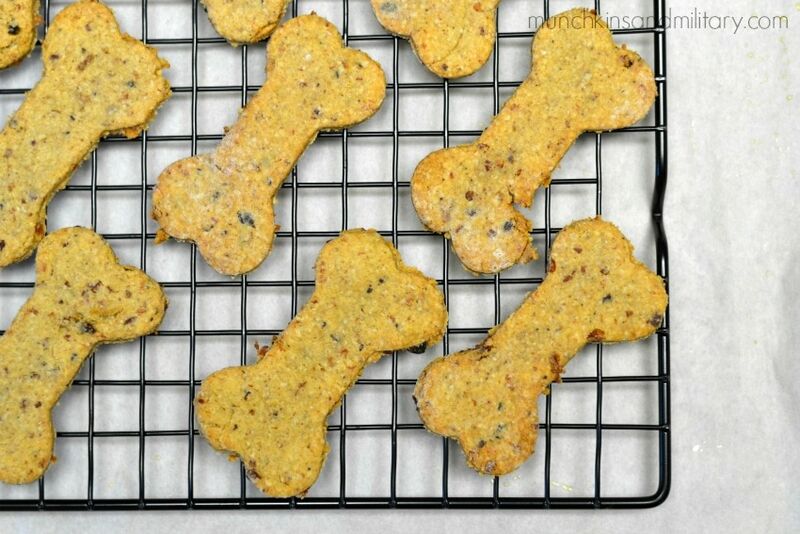 Today we’re dishing out some amazing homemade dog treat recipes you’ll want to make for your dog. We’ve collected a great list for any occasion, including everyday treats, special occasion treats (because how fun is it to celebrate your dog’s birthday! ), treats for those grueling dog days of summer, and treats for dogs with grain sensitivities. 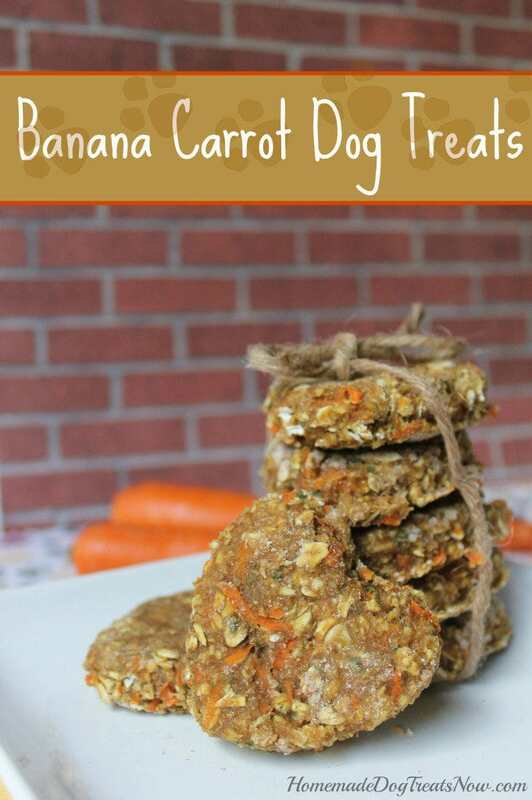 Why make your own dog treats? 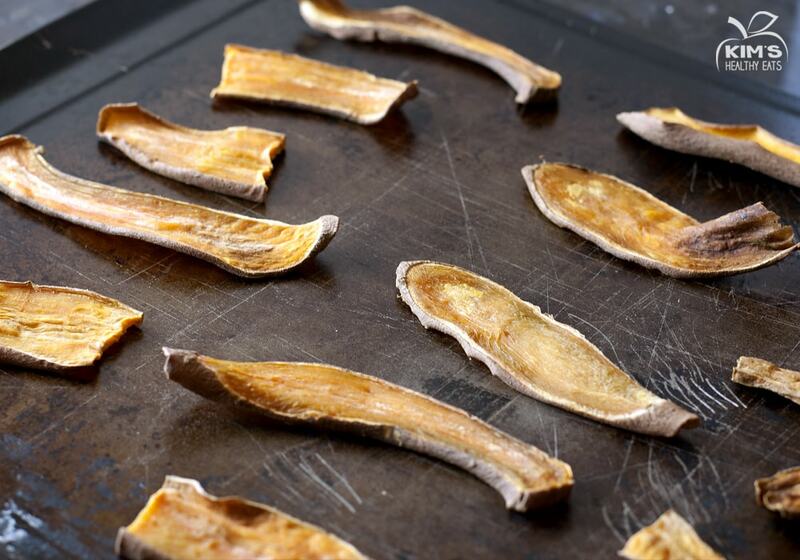 There are so many reasons why we like to make our own dog treats. For one thing, we just really like to know what is actually going into the food we give our pets. When we make our own treats, we have complete control over the ingredients we’re using, we know how fresh the food is, and we can be sure there aren’t any hidden allergens we aren’t aware of. Also, some of these recipes are so easy and inexpensive, it actually just makes more sense to make your own at home. 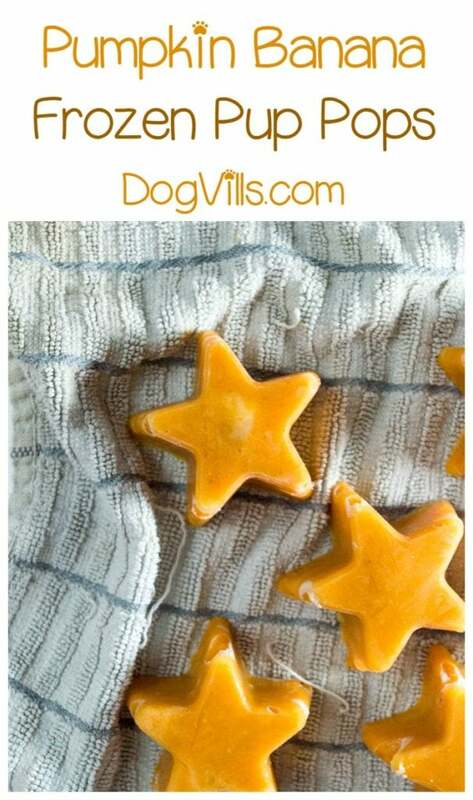 Did you know you can make a simple 1-ingredient treat for your dog that he will absolutely love? Yes! 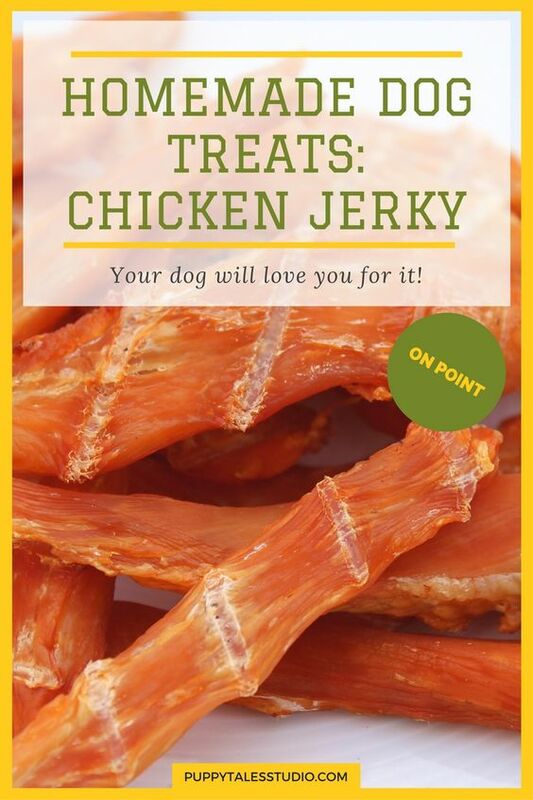 Checkout the sweet potato treats and the chicken jerky treats below to see how easy they are. 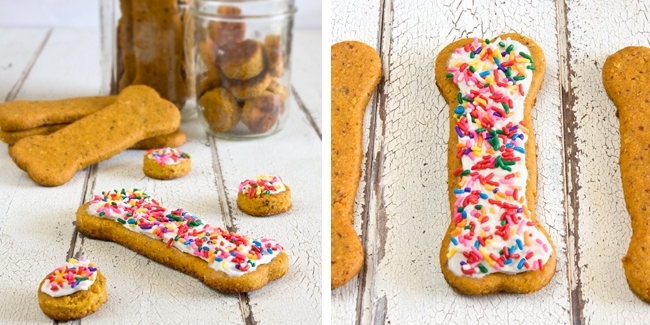 Finally, making your own dog treats can be super-fun. 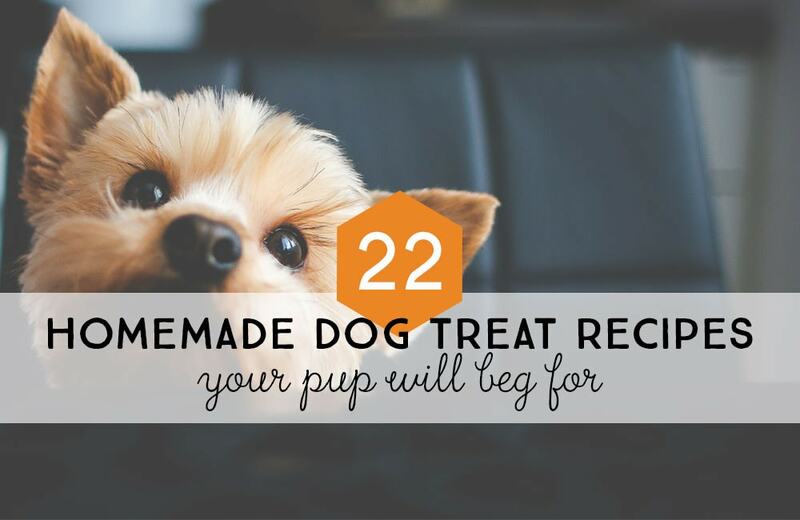 Letting your dog know that you are making something especially for him will surely get his tail wagging. We all know that some of the best bonding takes place over food, and this is also true for pets. Sharing some love with a healthy treat and some ear rubs and booty scratches (how many folks out there have a booty-scratch loving dog?) is a wonderful way to bond with your pet. 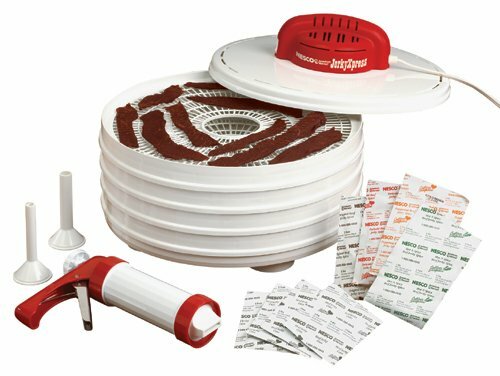 If you have a little guy with allergies, you know how important it is to keep a close eye on what he eats. My little terrier rescue had vicious sores and bald spots on his paws when we adopted him, and it wasn’t until we switched him to a grain-free dog food that his sores cleared up. 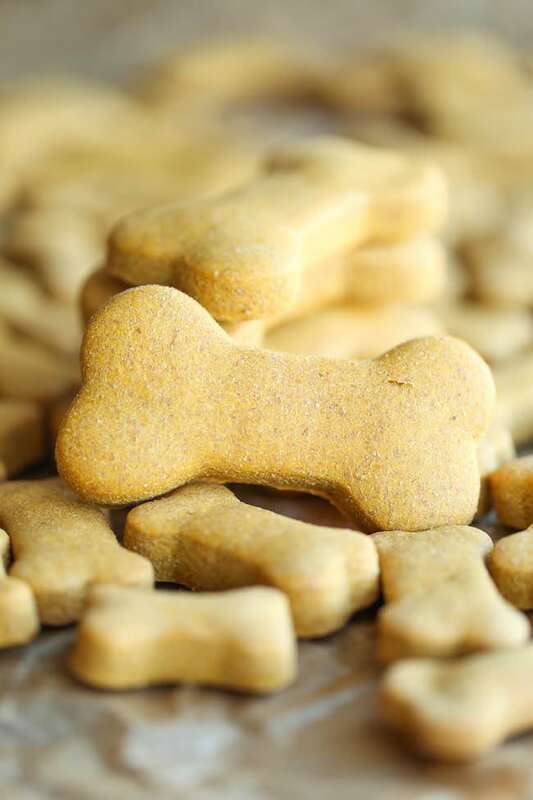 If your dog is on a grain-free diet, you’ll want to check out these ideas for grain-free dog treats. 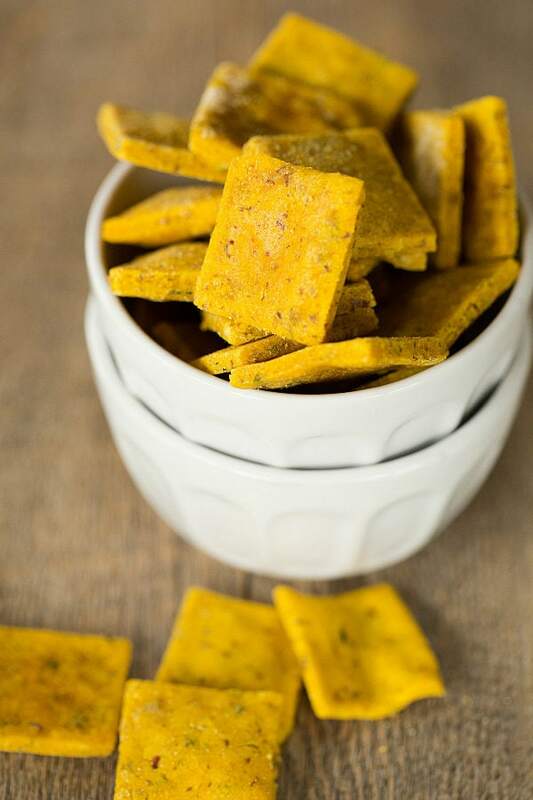 These baked grain-free dog treats use ingredients such as canned pumpkin and tapioca flour to create a delicious treat for dogs. Recipe at Brown-Eyed Baker. 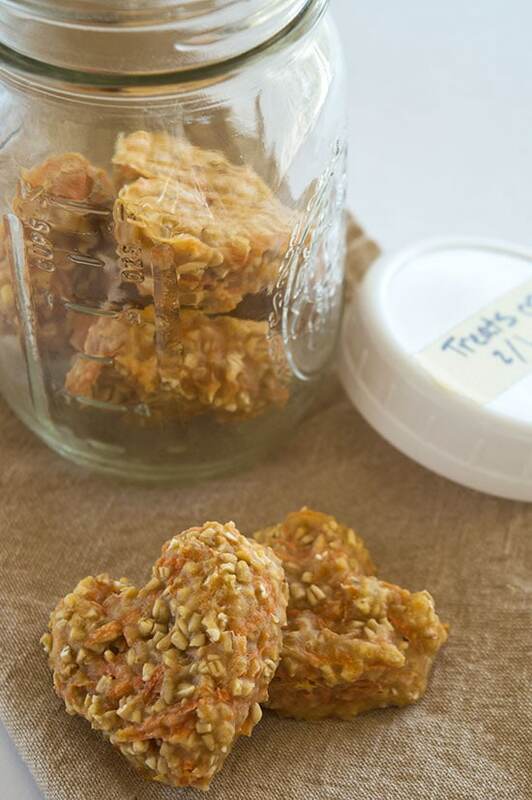 This healthy grain free homemade dog treat recipe from Divinity has only 5 ingredients (plus water) and is easy to make. 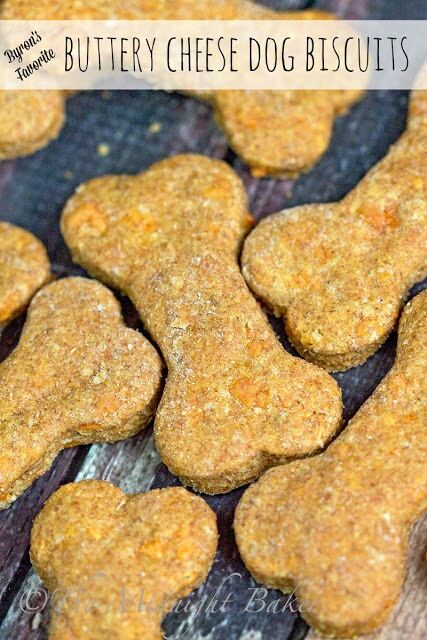 These simple dog treats are made with carrots, oats, and applesauce from Baking Mischief. 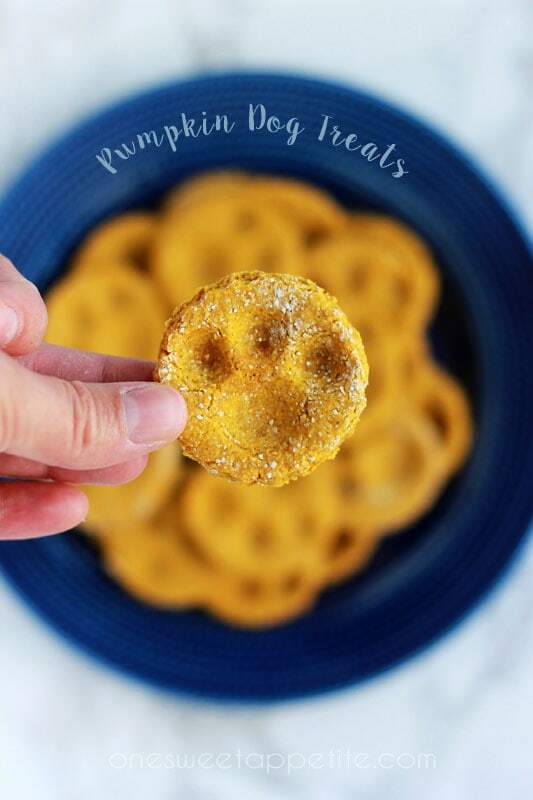 One Sweet Appetite shows how to make delicious pumpkin dog treats. 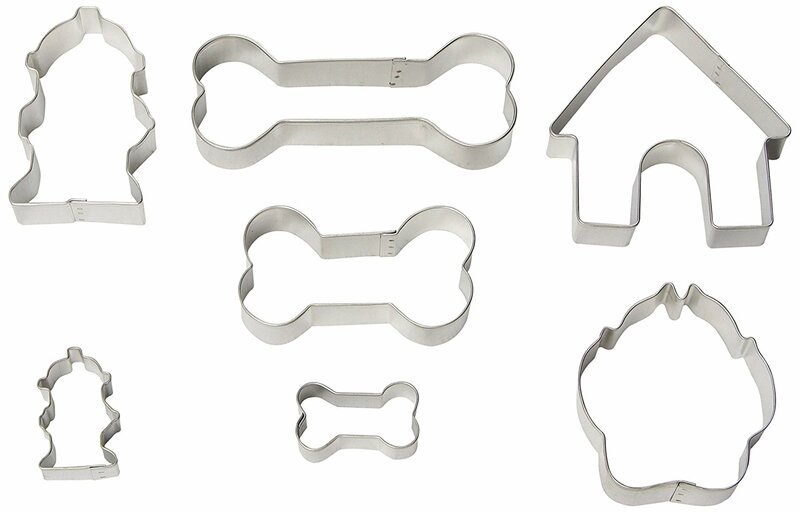 Don’t these little bone-shaped dog biscuits look so perfect!? 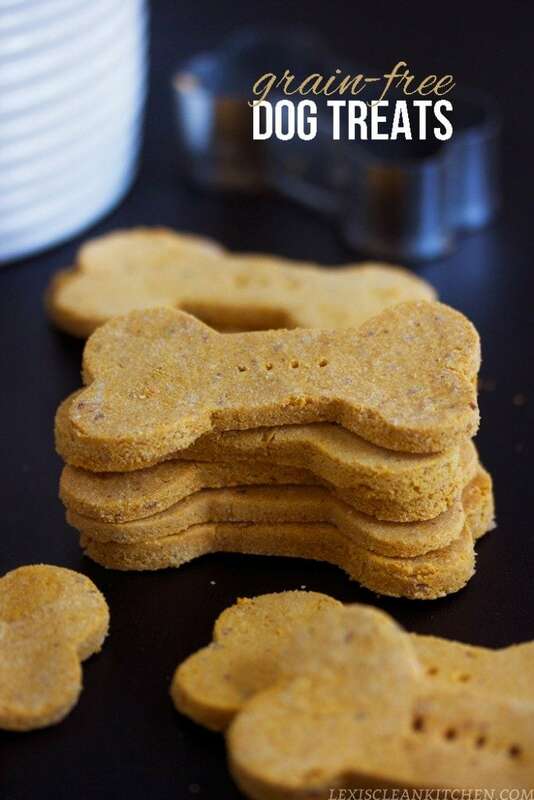 You can find these homemade peanut butter dog treats at Damn Delicious. Healthy treats are always best, but these treats are seriously so fun, plus – bacon! We can indulge our pups a little, right? For special occasions? Please?! 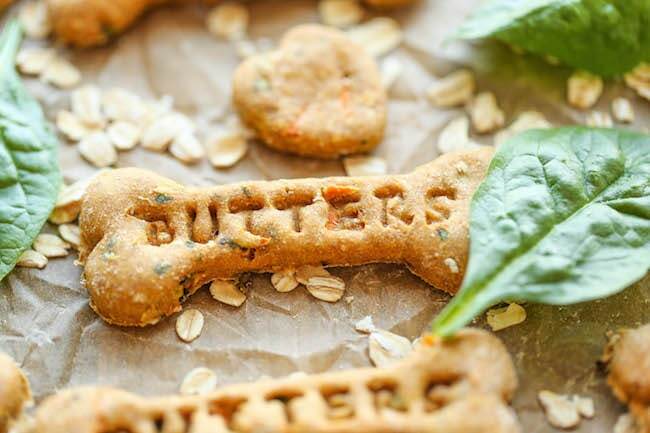 Ok, so definitely put these on your homemade dog treats recipe list for treats at your next puppy party because they will definitely go over well with the guests. 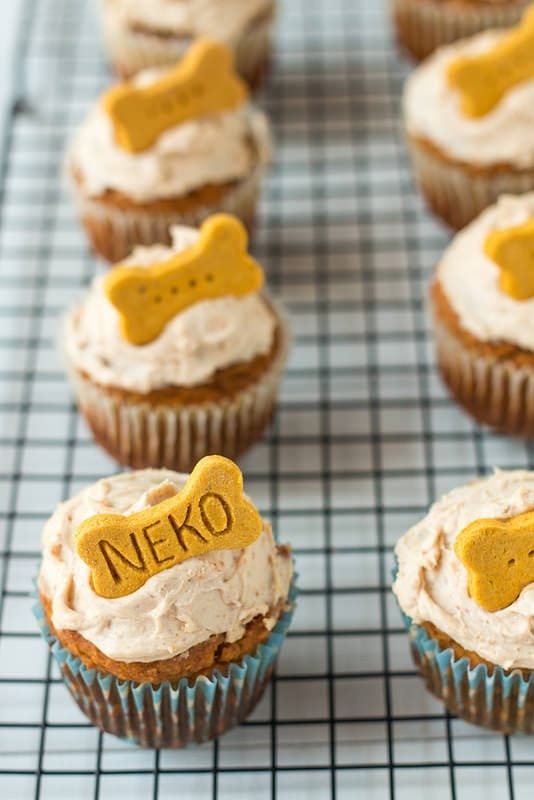 Make these special cupcakes for dogs when you really want to celebrate big. Recipe from Will Cook for Friends. These homemade dog treats from Sally’s Baking Addiction include nearly every dog’s favorite ingredients: peanut butter and bacon! 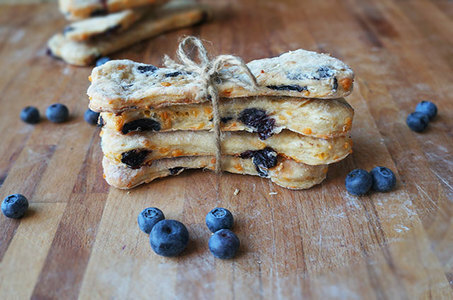 I’m sure these cheesy dog biscuits from Bake at Midnight are a huge hit with dogs. Make these bacon and cheddar dog treats from Munchkins and Military and I guarantee you dog will love you forever. 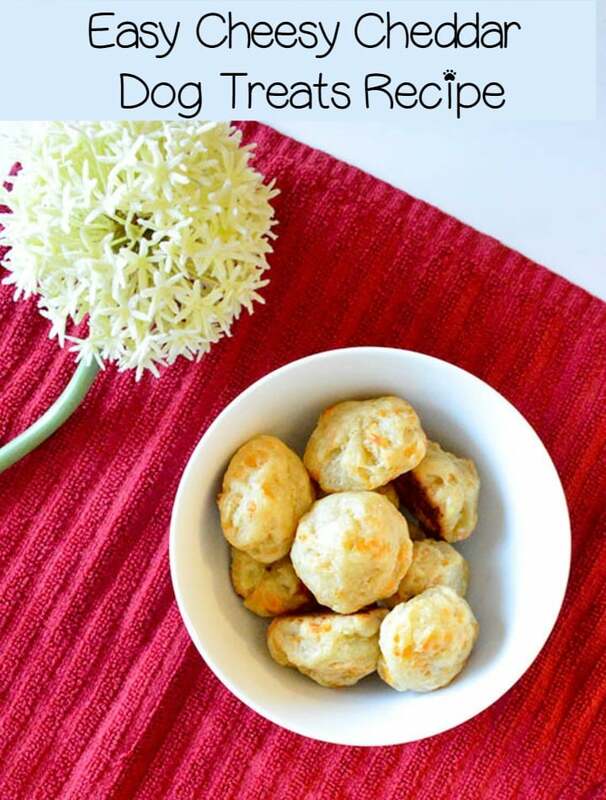 Here is another cheesy dog treat recipe, but with a fluffier texture. These actually remind me of the Cheddar Bay Biscuits at Red Lobster! But hey, you can’t go wrong with a cheese biscuit for dogs. There’s a reason so many people use cheese to sneak in medicine. Visit DogVills for recipe. A little icing never hurt anyone. Go ahead and celebrate something special with your dog and make these Apple Bacon Dog Treats from Munchin with Munchkin . On a hot summer day, dogs love a cool treat. 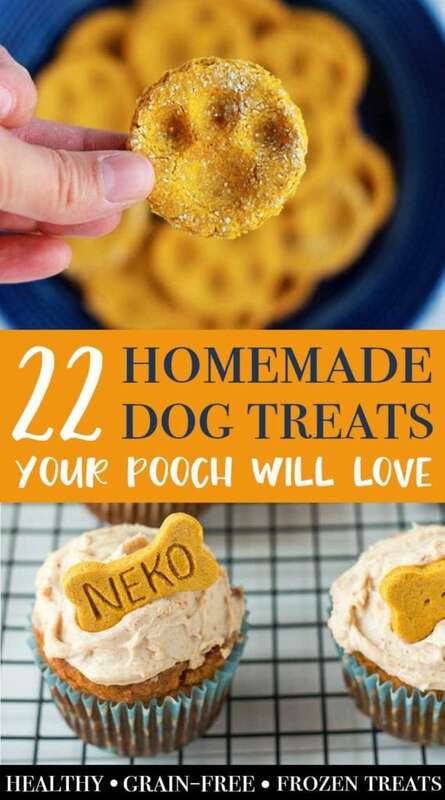 These can be messy as they melt, so in my experience is best to offer frozen dog treats on a patio, or even inside an empty plastic kiddie pool to help contain the mess. 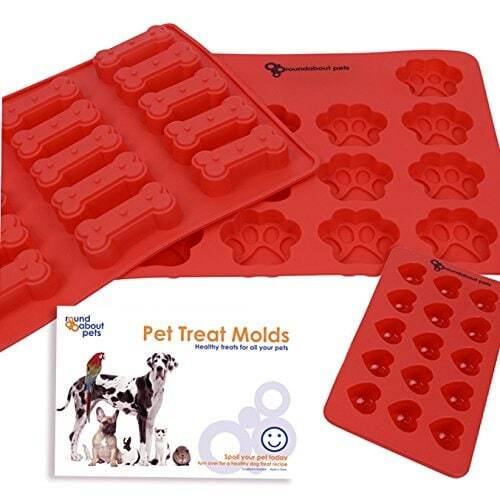 For more fun, use interesting shapes and molds to shape your dog’s homemade popsicle treat. 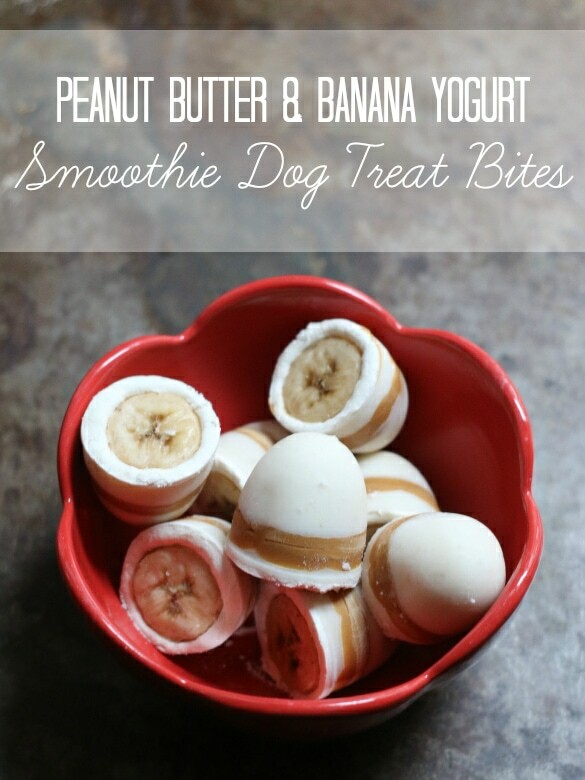 Create a truly tasty frozen treat for your dog with these Yogurt, PB, & Banana frozen treats from 17Apart. 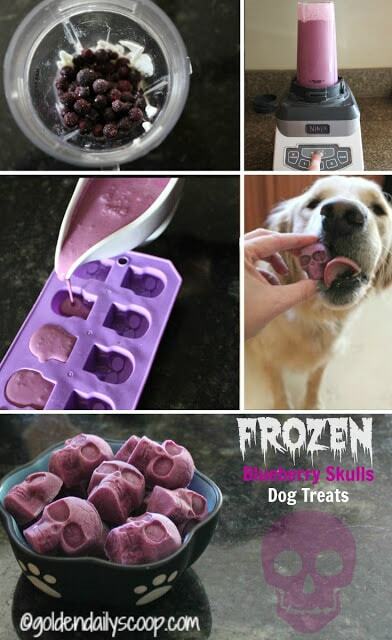 Here’s a sweet frozen dog treat with a little bit of protein thrown in. Recipe from Frugal Coupon Living. 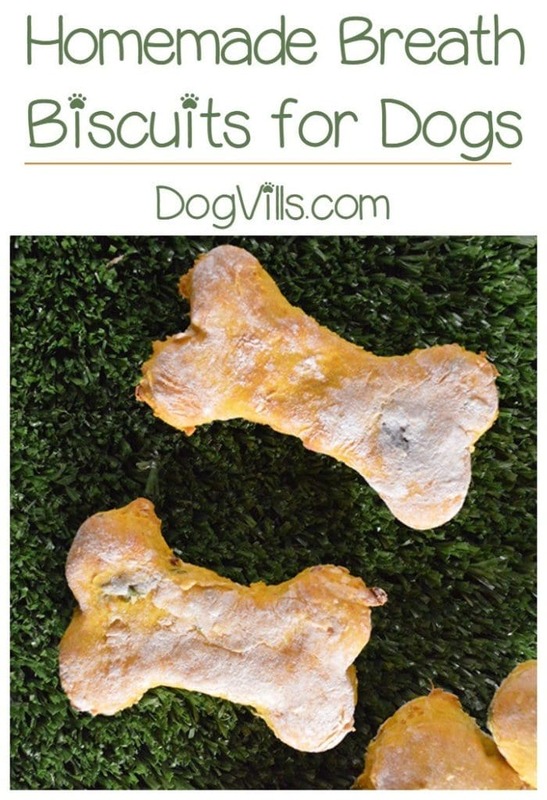 Here’s a smooth and tasty homemade frozen dog treat recipe from DogVills. When strawberry season comes around this year, you might find yourself looking for a way to use up some leftover strawberries before they go bad. Go ahead and use them to make these strawberry banana frozen dog treats from The Cottage Market. Remember to pin the image below to share this post and save it for later!